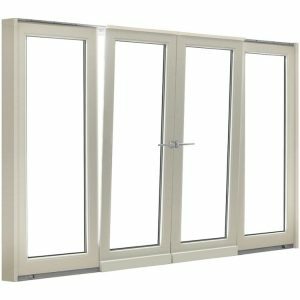 The great advantage of timber sliding doors over other patio door designs is the extent of uninterrupted glass they allow when closed. 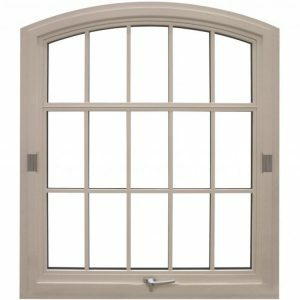 This results in increased natural light and an unobstructed view of the outside landscape. 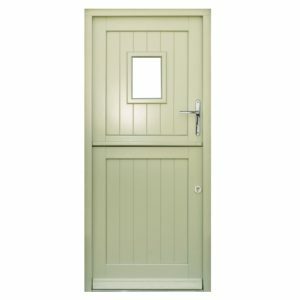 Our multi-point locking system provides a high degree of security. 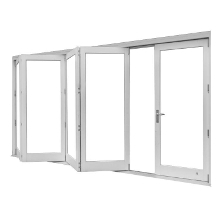 Additional security is offered by the concealed, interlocking aluminium meeting rail, while contributing to the doors’ exceptional weather performance. Click on a marker to view this key feature in more detail. 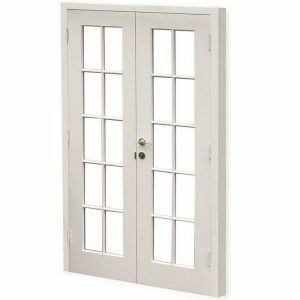 With a number of locking points distributed along the door frame, the multi-point locking system engages all bolts when the handle is operated. 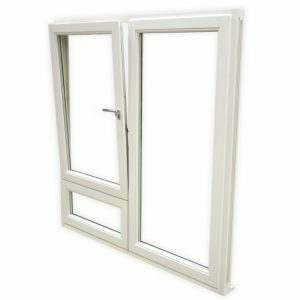 Through a specialist handle the multi-point locking system can be engaged with an allowance of a 10mm gap to provide secure ventilation. We only fit cylinder locks that meet the TS007 3 Star British Kitemark and the SS312 Sold Secure diamond standards (the highest rating in both schemes). We also offer a number of key options including ‘keying alike’ and ‘master keying’. Low resistance rollers provide effortless opening and closing. 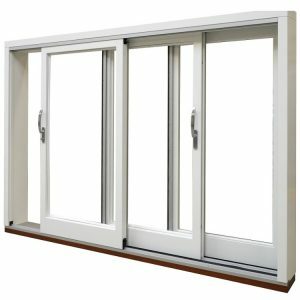 For maximum efficiency after the doors have been installed, the rollers can be easily adjusted. 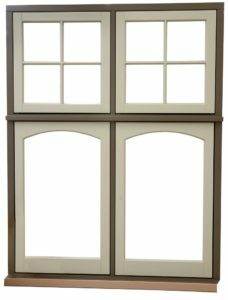 Concealed gaskets and sealing plugs between the doors and the frame ensure that the entirety of the frame is completely sealed when closed. 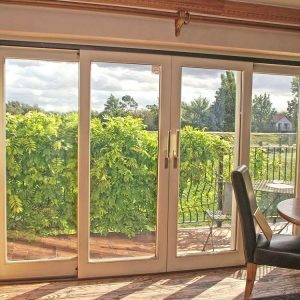 Which Timber Sliding Door is right for you? 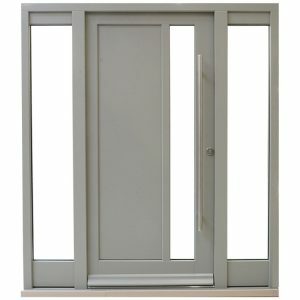 Whilst timber sliding doors are modern in design, they can be adapted to provide a perfect fit with period properties. In contrast, they can also be customised for a more contemporary look and feel, with the integration of solar controlled blinds and a specialist handle with a modern satin chrome finish. 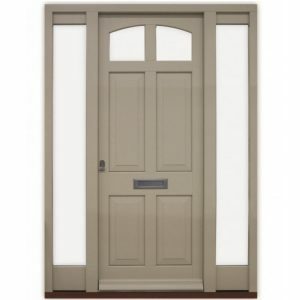 Designed for renovation and traditional new build projects, our Traditional Range combines period-matching styling with exceptional performance. 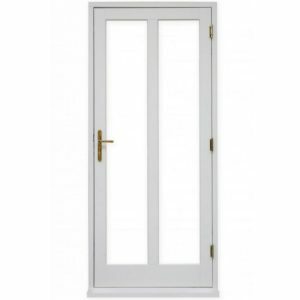 Our Traditional sliding door is characterised by thinner frames and the incorporation of double-glazing. 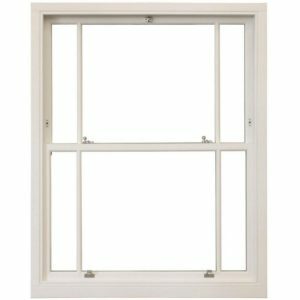 Offering simple, clean, modern designs the Contemporary Range features large panes of efficient triple-glazing or acoustic double-glazing. 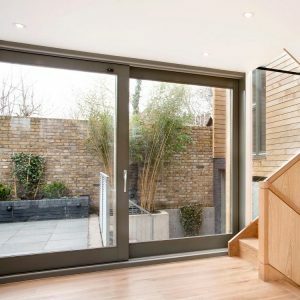 Our Contemporary sliding door features our simple glazing profiles and frames that make more of a statement in their size to incorporate innovative features such as triple-glazing and solar controlled integral blinds. 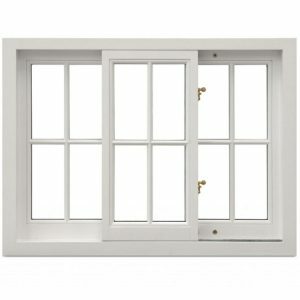 To achieve perfect harmony with your home, we offer an extensive choice of glazing, paint and sliding door furniture. 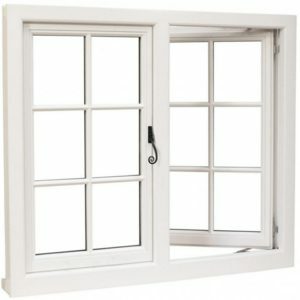 Our high performance timber windows and doors are perfect for refurbishments, extensions and creative self-builds.